Family Having Picnic In Park. 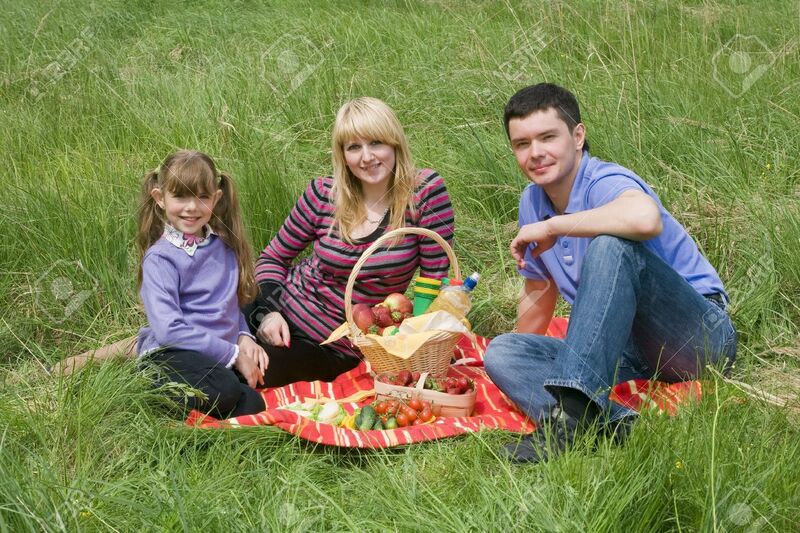 Parents And Child On Picnic In.. Stock Photo, Picture And Royalty Free Image. Image 5106935. Stock Photo - Family having picnic in park. Parents and child on picnic in the forest. Mother, father and daughter relaxing. Family having picnic in park. Parents and child on picnic in the forest. Mother, father and daughter relaxing.